The CNW website reported that General Electric has announced the three winners in the final phase of its GHG Ecomagination Challenge, with the aim of commercializing technology to reduce environmental impact from production in Canada’s Oil Sands. The final phase identified two winners from the US and one from France, with technologies best responding to the challenge of improving the efficiency of steam generation in Steam Assisted Gravity Drainage (SAGD) based operations. 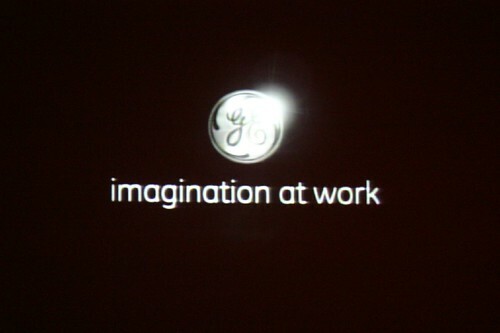 GE’s Ecomagination Challenges harness the power of open innovation, a collaborative approach to finding new solutions for complex problems.